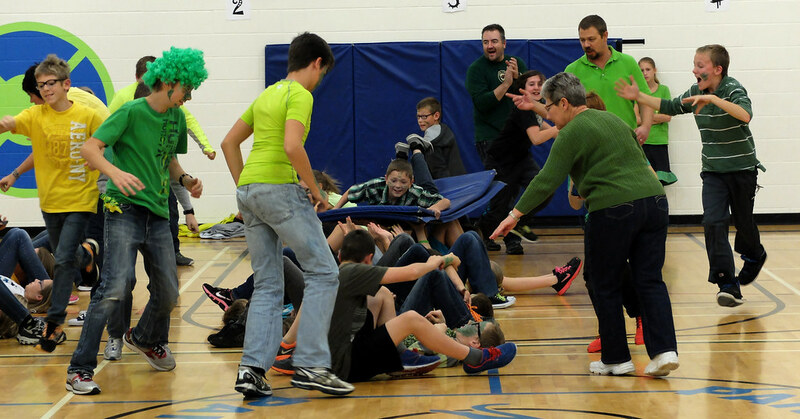 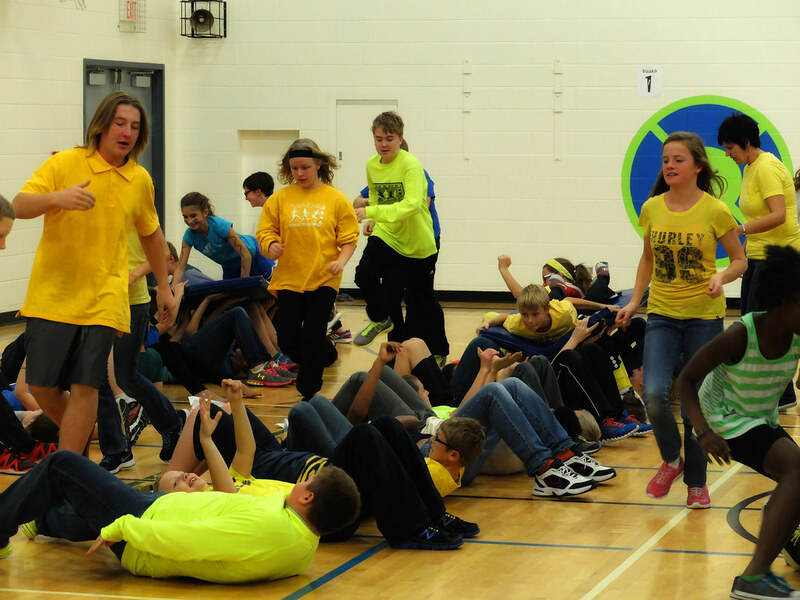 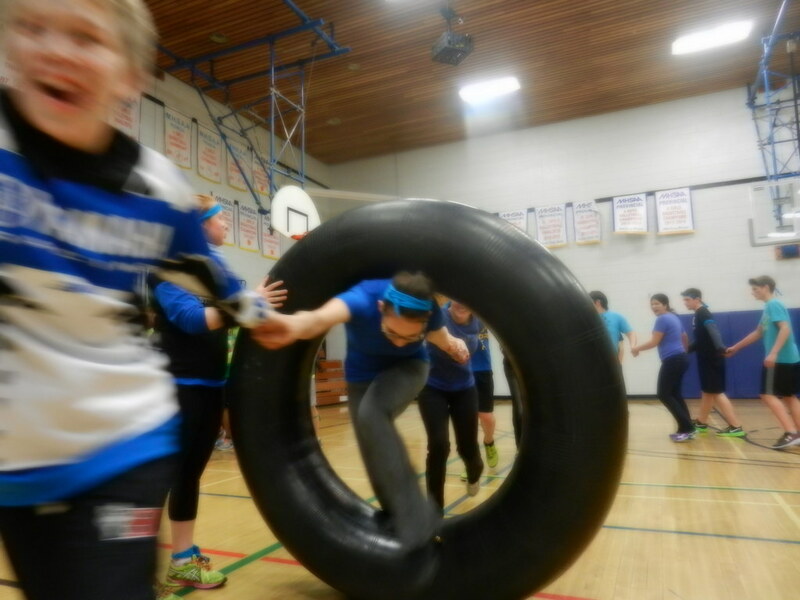 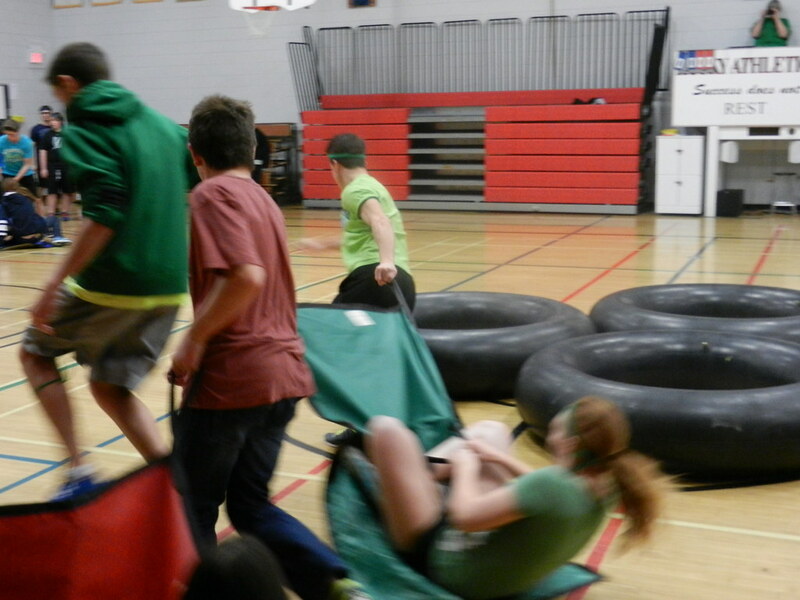 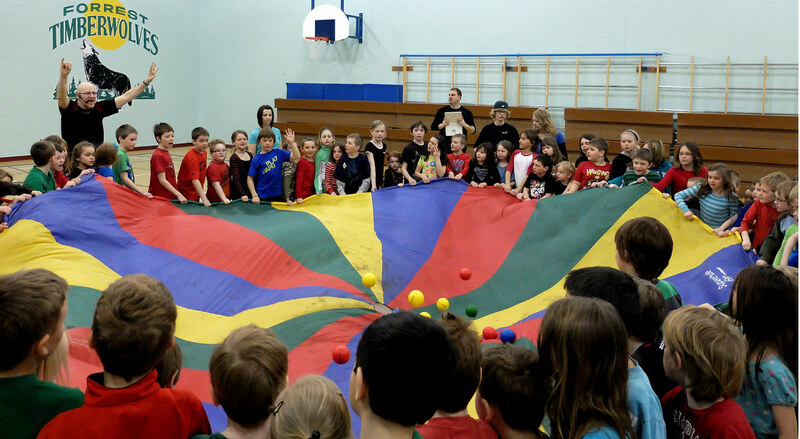 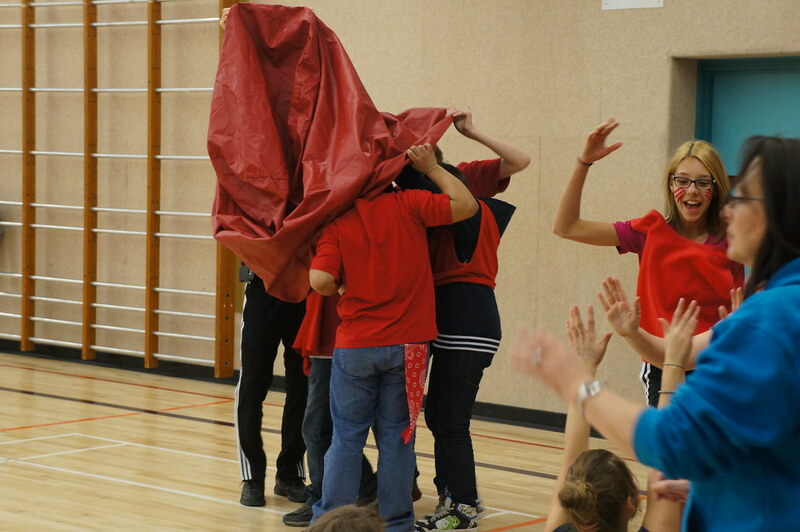 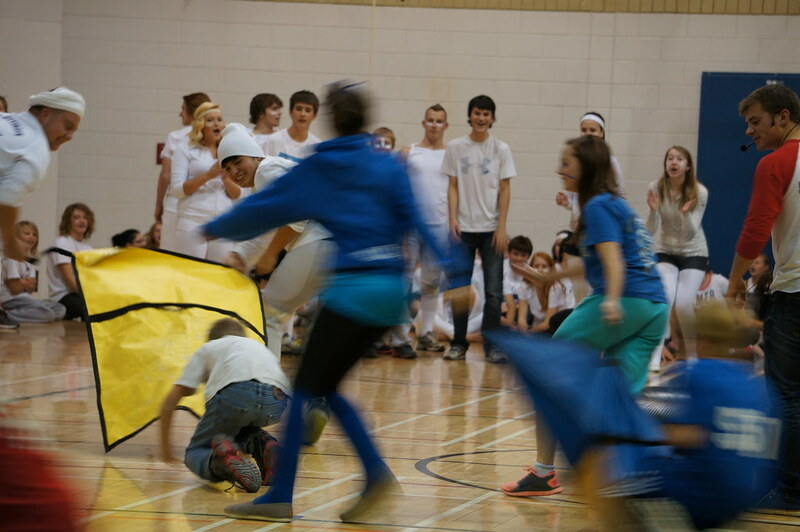 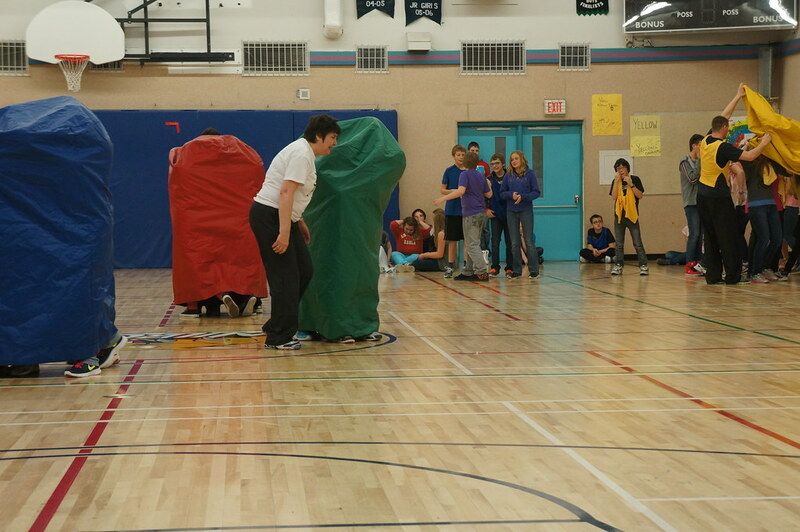 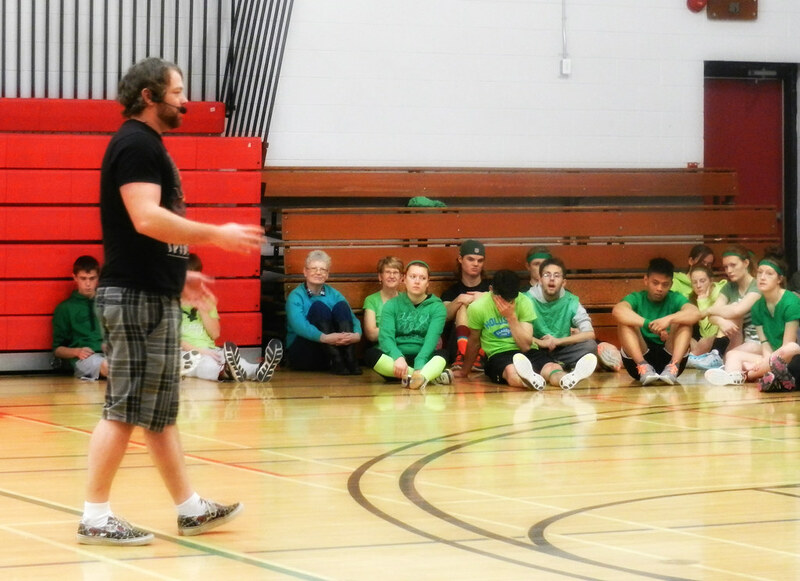 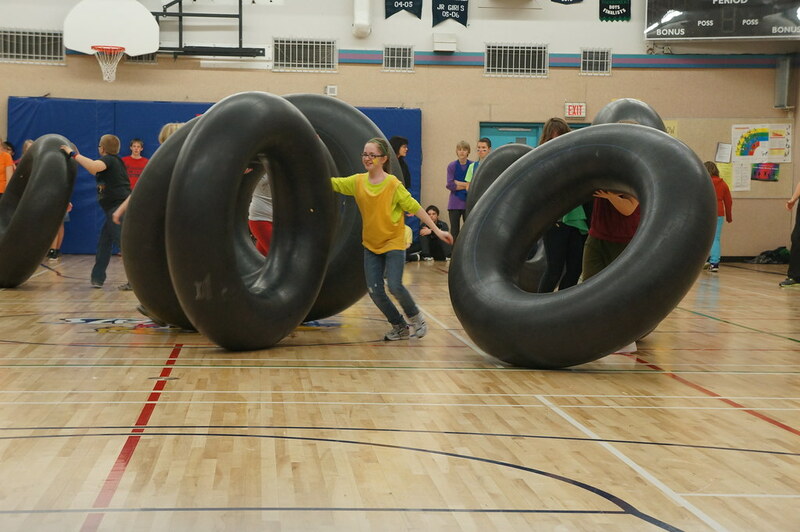 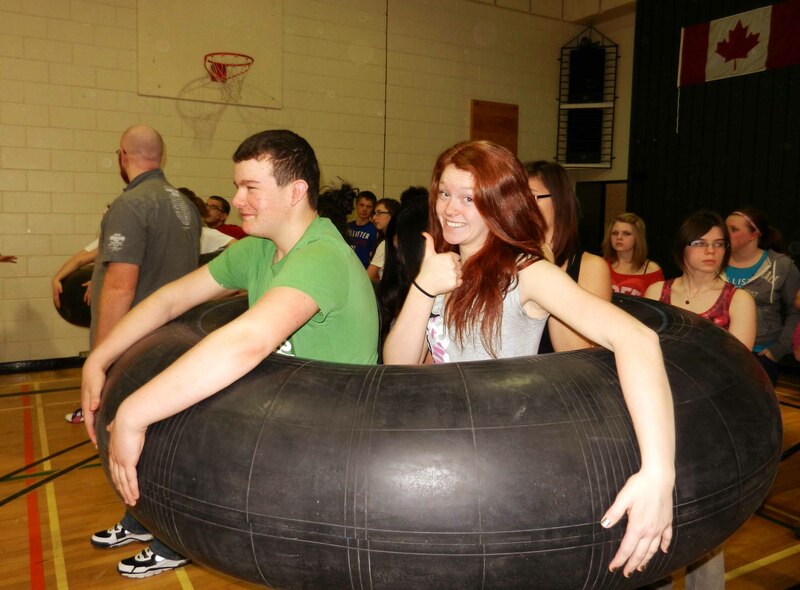 Gymblast is a jam-packed, fun filled, 2 hour assembly featuring a wide assortment of team building games and activities. 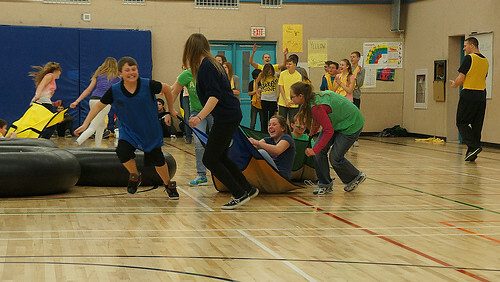 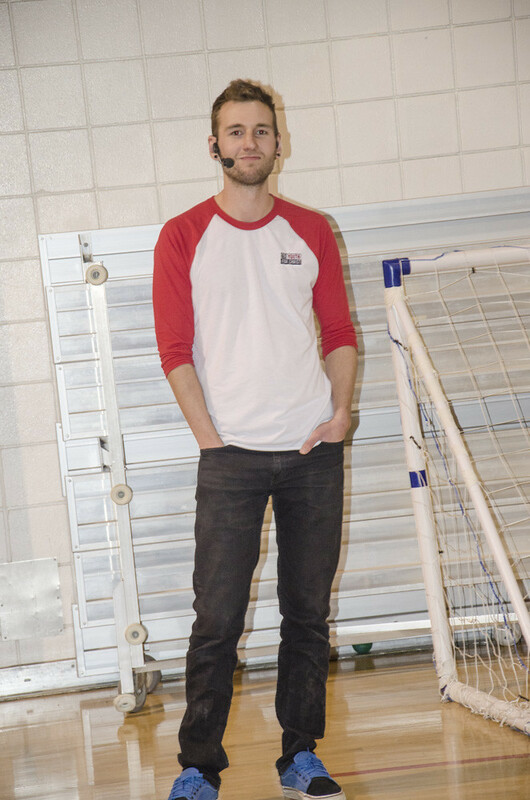 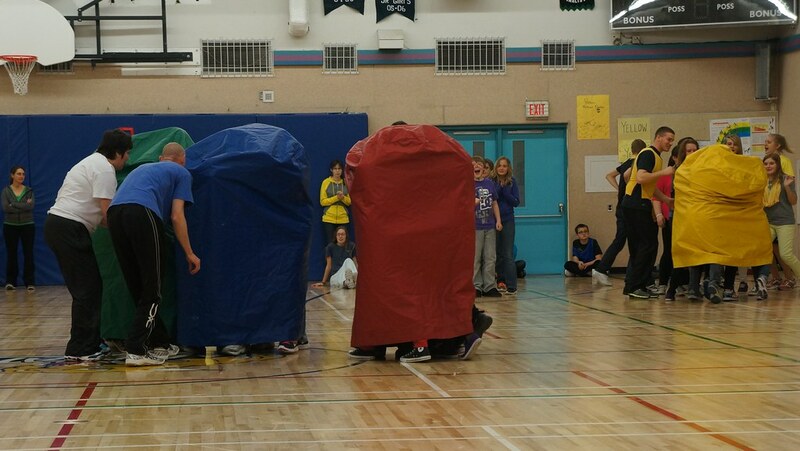 The event is designed to raise school spirit, build team cooperation, and inspire students to live life to the fullest. 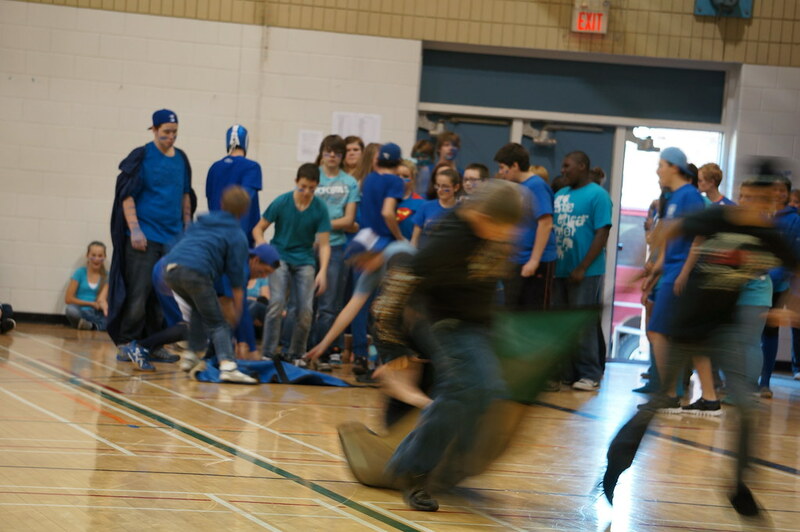 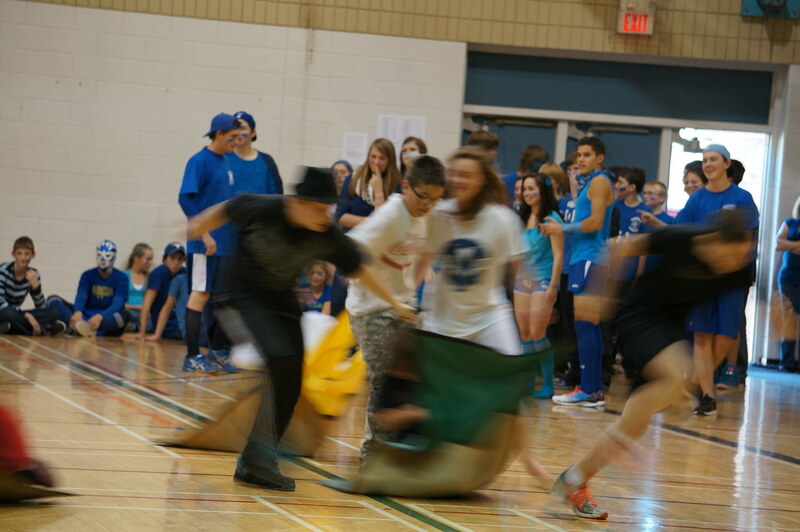 As a result of this event, incredible school spirit is developed. 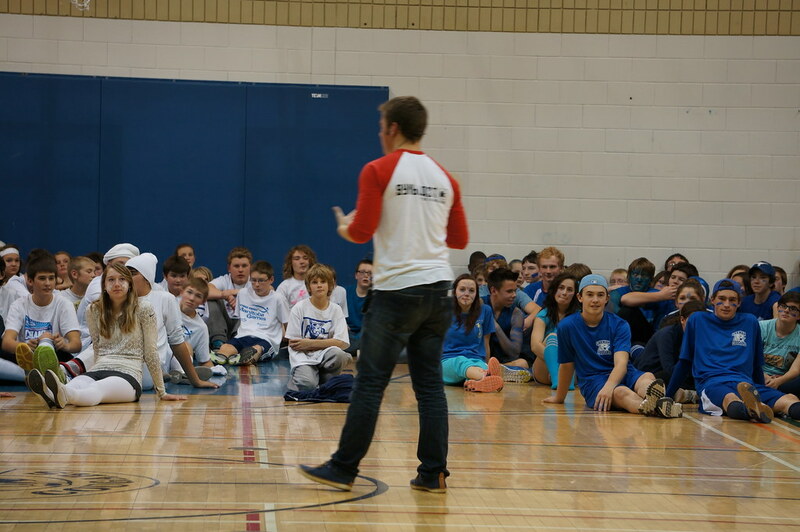 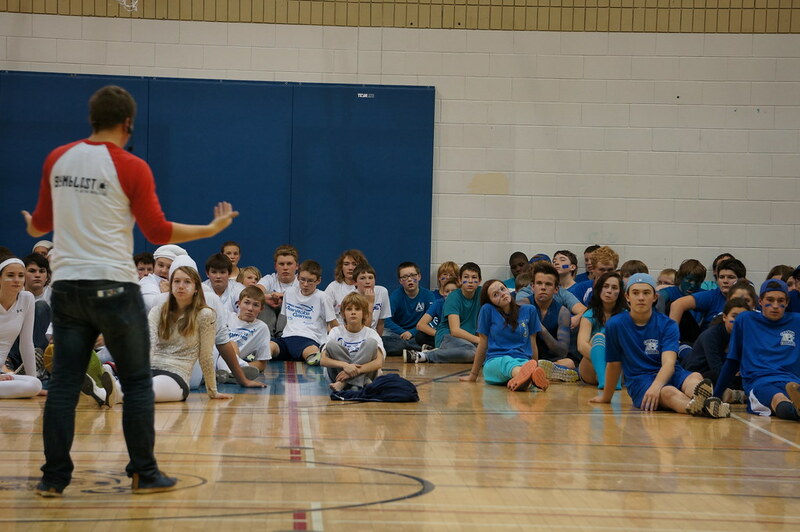 We work with the student leadership of your school to help develop them as leaders. 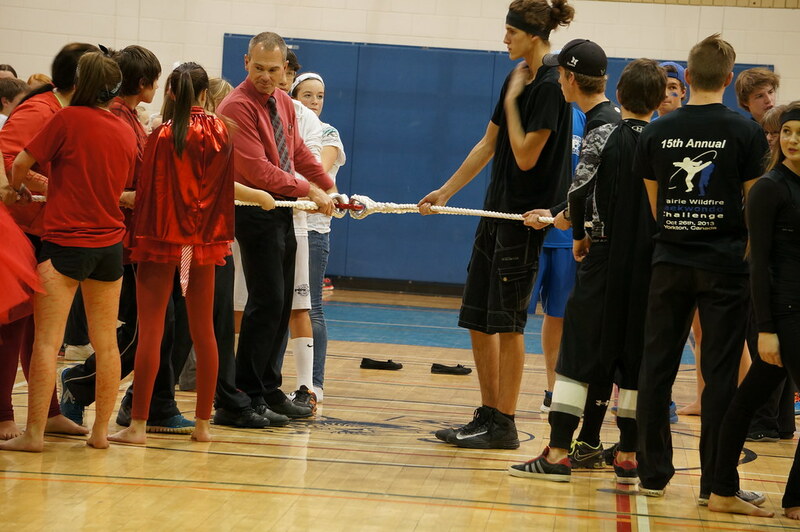 They are the keys to a successful event! 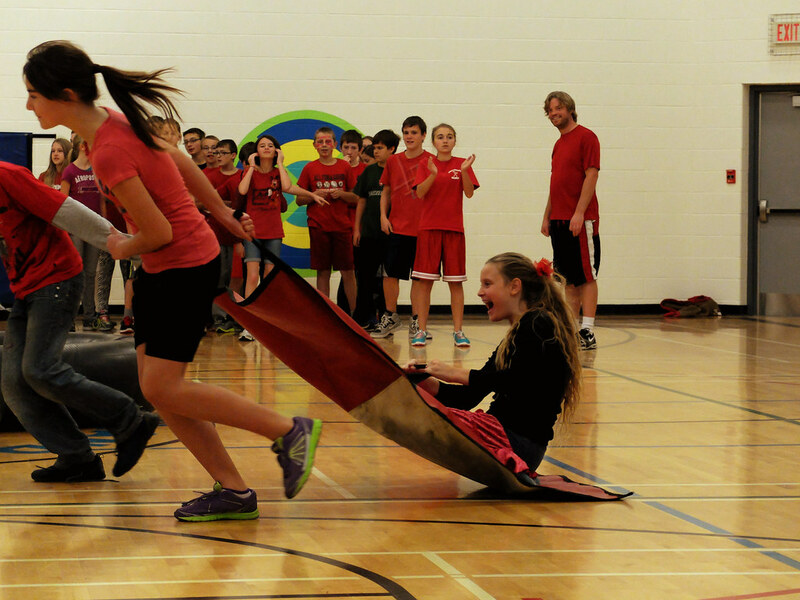 Each event is designed for fun and team co-operation. 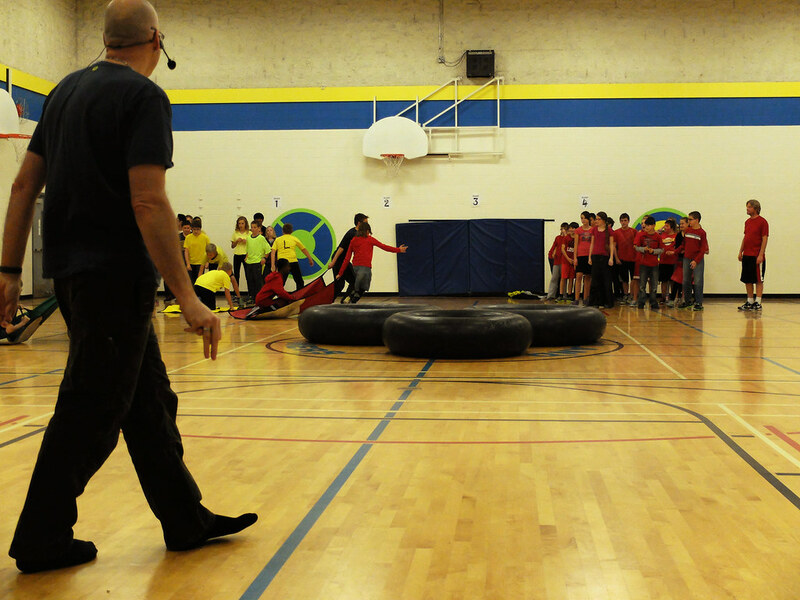 Scores are kept for each event for motivational purposes but we strongly emphasize that winning is not the most important thing. 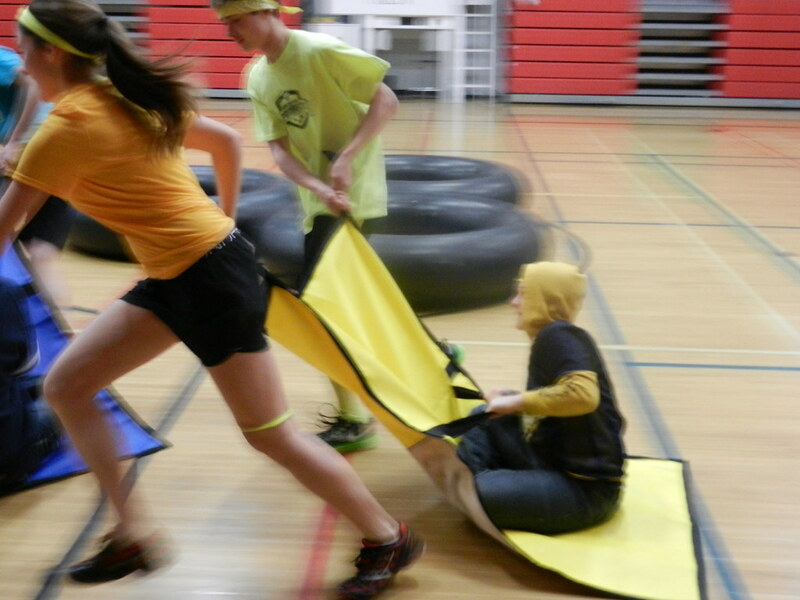 Play hard, Play fair, Play safe. 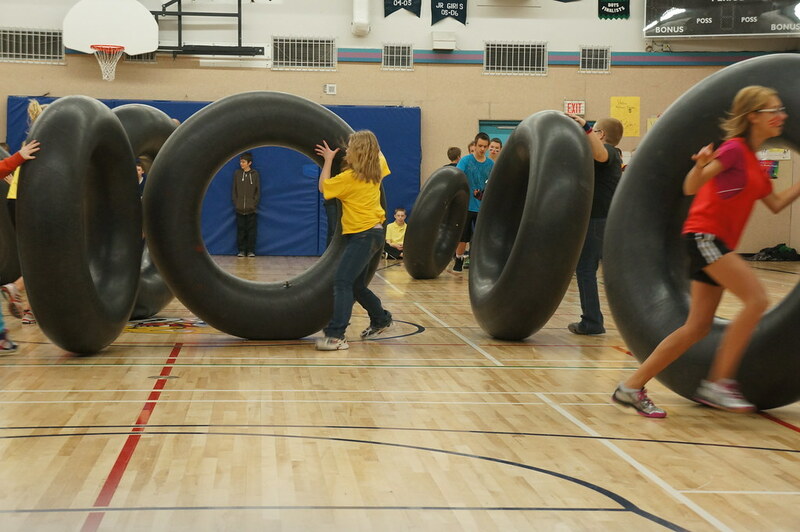 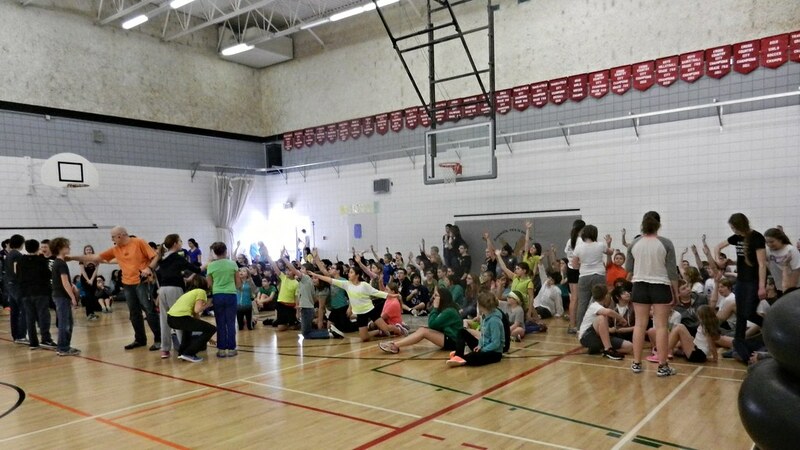 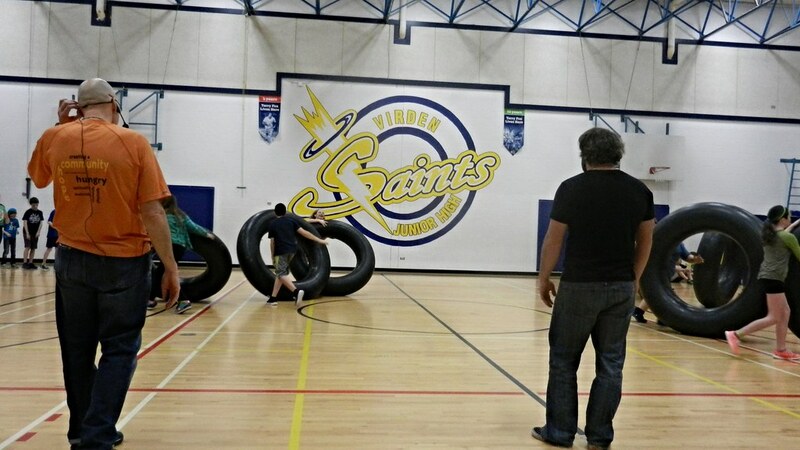 Contact our office: 204-727-1251 or brandon@wyfc.ca to find out more information about GYMBLAST in your school!